FRANKFURT (Bloomberg) -- Renault's debt was raised to investment grade at Fitch Ratings, which said the carmaker's profitability is improving as the company expands deliveries beyond its European base with low-cost vehicles from its Dacia entry brand. Renault's credit rating was increased by one level to BBB- from BB+, Thomas Corcoran, a London-based analyst at Fitch, said in a report. The outlook is stable, indicating the grade won't be changed soon. "Ongoing and successful diversification has led to a growing share of sales outside Europe," Corcoran said. "The success of the growing entry range is pivotal in compensating for the sales declines of the core Renault models," and the vehicles' profitability "is higher than the automotive average." Renault does not report individual results for its brands, but Morgan Stanley estimates that Dacia has an operating margin of about 9 percent, which is a level or profitability more common for premium automakers. 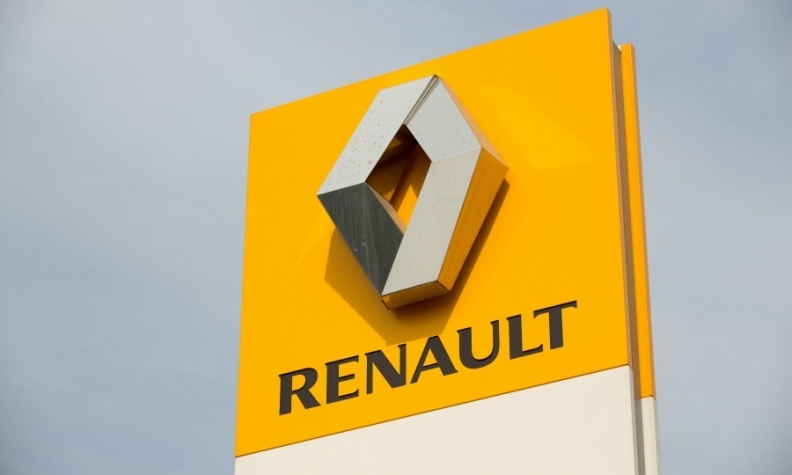 Third-quarter revenue at Renault rose 7 percent to 8.53 billion euros ($10.6 billion), helped by Dacia models such as the Duster SUV and Sandero hatchback, as well as strong sales of the Renault Captur small crossover.